Day #18: Strolling into Spring! TNMBN Giveaway Event! and we are so excited to stroll into spring in our Baby Roues stroller. We're Parents!? has teamed up with Baby Roues to bring you bring you their amazing "letour" stroller! 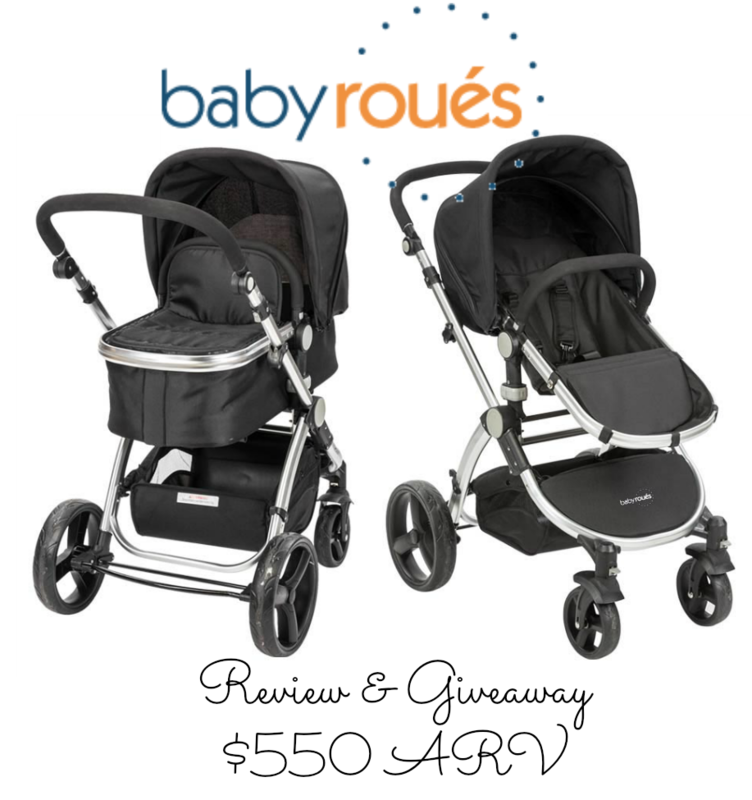 Read our full review to see why we are so absolutely in love with this stroller & enter our giveaway to win your own RIGHT HERE. That's right you can WIN this! !